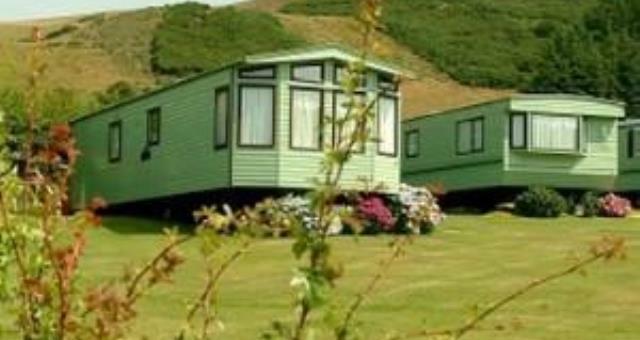 Green Meadow Holiday Home Park01970 820450work Holiday ParkGreen Meadow is situated in a sunny, elevated position, giving panoramic views of Cardigan Bay and the ever-changing sea. Located in Clarach Bay a sheltered cove, between Borth and the University town of Aberystwyth, with its traditional seaside atmosphere and extensive leisure amenities. Green Meadow is situated in a sunny, elevated position, giving panoramic views of Cardigan Bay and the ever-changing sea. There are cliff top paths to walk and beautiful beaches to relax on. The park is run and kept to the very highest standard and is for owner occupiers only, with no touring caravans or camping. On A487 road towards Aberystwyth turn right in Bow Street for Clarach follow road for 2 miles straight over crossroad, the park is first right.